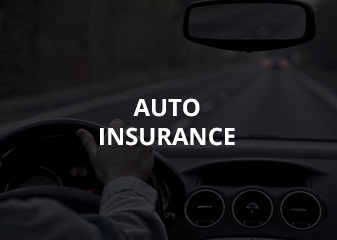 Neal & Neal Insurance Agency, Inc. is here to provide you with the highest level of customer service to ensure your needs are handled correctly and quickly. Our online support center and our customer service representatives are here to help you through any changes you may need in your policy or any questions you may have. You are also welcome to stop by our office conveniently located in Denton, Texas. Conveniently Located… Click the map to find us! Neal & Neal Insurance Agency, Inc. If it is after business hours, please call the company on your policy or visit our Payment & Claim Center. 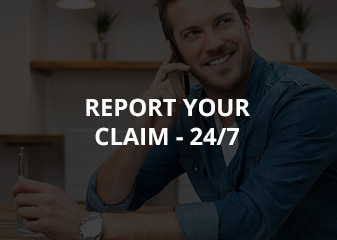 Your policy will include a 24-hour claim reporting number and these numbers are also listed on our Payment & Claim Center page. Prior to calling, please have your policy number available for the claims adjuster. 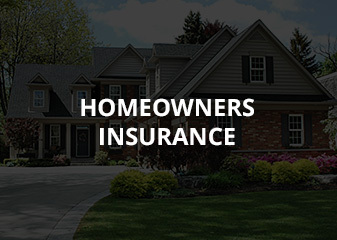 You can also contact us to report a claim. Please contact us today for a FREE QUOTE. Simply call us or use one of the buttons at the top of the page to complete one of our quick online forms. Or do you just have a quick question or comment? Use the Contact form below and a service representative will follow-up with you soon after.